Richard Bohringer is a French actor who was born on January 16, 1941. Le Pactole (2016) and By The Sea (2015) are some movies in Richard Bohringer's recent filmography. As of 2018, Richard Bohringer has appeared in about 54 movies. Some of the most recent Richard Bohringer movies include Le Pactole, By The Sea, and Cap Canaille. 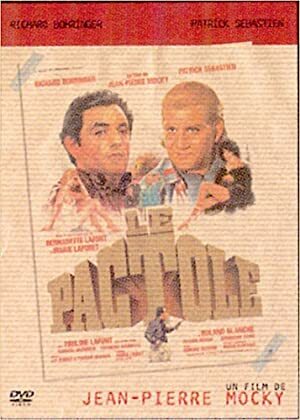 Le Pactole was released in 2016. 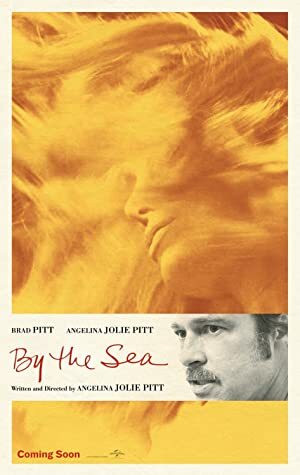 By The Sea, released in 2015, featured Richard Bohringer as Hotel Owner. Cap Canaille was released in 2013.